Re-evaluate and fine-tune the 24-hour UP app experience. 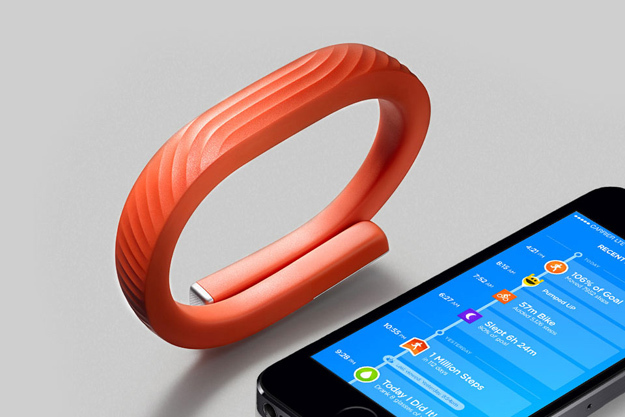 When Jawbone first launched its activity tracker, the results were somewhat disastrous, culminating in a product-wide recall in early 2012. But one of the small consolations from the situation was the real life data and feedback it got about their app experience. We were tasked with applying those lessons to the app during the recall period, particularly focusing on the first 24 hours, 48 hours, and week of ownership. We mapped out the experience in its entirety, from first download to first sleep and performance review, optimizing the timing and content for notifications, alerts, and messages. Thanks to this critical analysis, Jawbone was able to restructure the app in time for relaunch in November of the same year to an average consumer rating of 4 out of 5 stars and was named the top fitness tracker by PC Magazine for "seamlessly educating, encouraging, and connecting its users."